Over the years Australia's New Navy have rapidly become one of them band's I can so happily share without listening to beforehand. Through the confidence they've installed with each song building on its predecessor in grandeur style you just now they're gonna deliver. 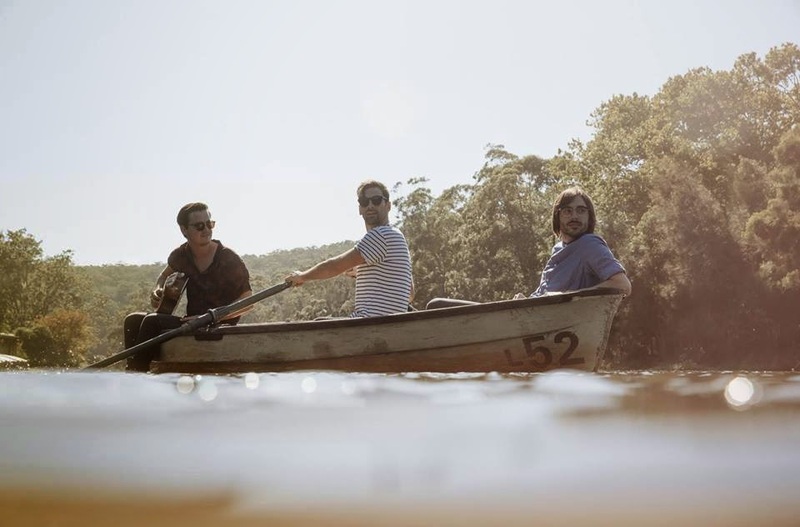 Having disappeared for a little while the band finally return with the first track to be lifted from their new LP and sees a more mellow vibe from the trio as their jangly guitars are replaced by swaying synths and floated vocals.When everything gets all too much you can rest assured New Navy have your back with this chilled down-tempo masterpiece.